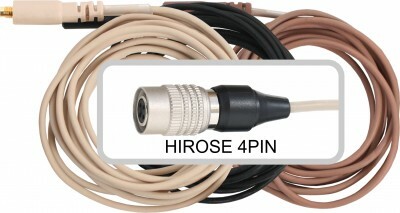 ESS / HSD / HSE / HSH Headset Replacement Cable wired for most EV and Telex systems with a TA4F connector. Available in Beige, Black, or Cocoa. 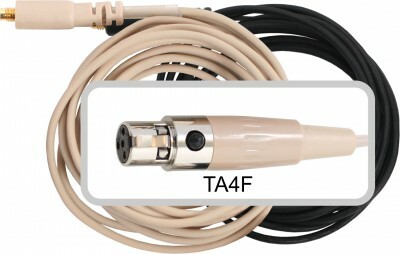 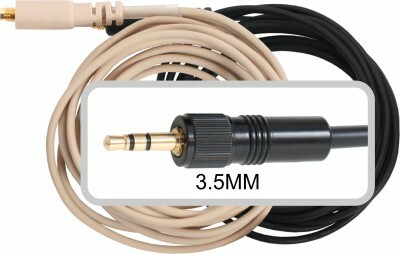 HSM3 / ESM3 / HS3 / ES3 Headset Replacement Cable wired for most Galaxy Audio or AKG systems with a TA3F connector. 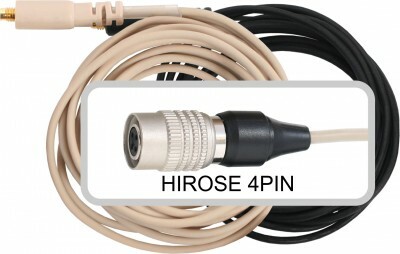 Available in Beige or Black. 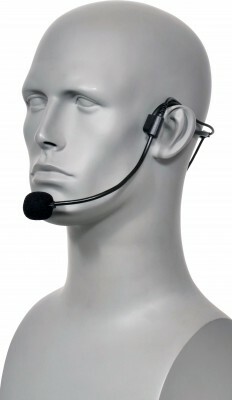 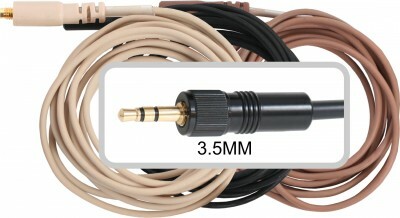 HS3 / ES3 Headset Replacement Cable wired for Galaxy Audio ECD, VES, or VSC systems with a 3.5mm locking connector. 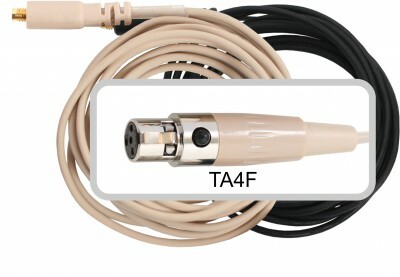 Available in Beige or Black. 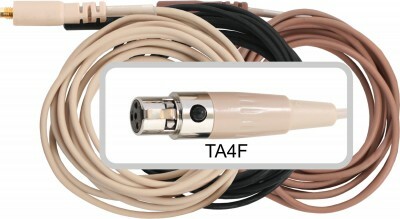 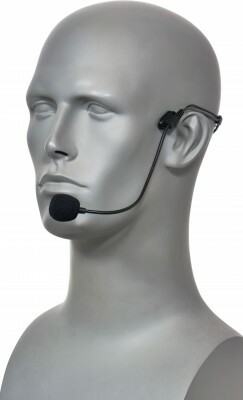 HSM3 / ESM3 / HS3 / ES3 Headset Replacement Cable wired for most Shure systems with a TA4F connector. Available in Beige or Black.